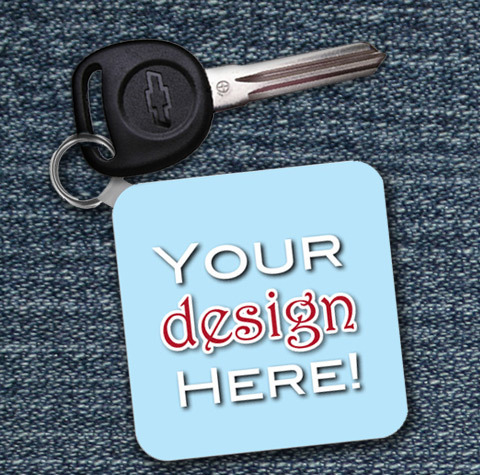 Go on line and design your car wrap! 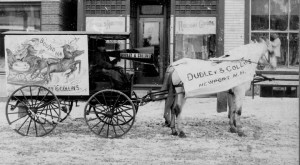 Advertising through time has become more innovative. Technology has made ads more available to many people with the use of TV ads, radio, and the internet. All these methods produce positive results but they often cost more and can be quite heavy to small businesses. 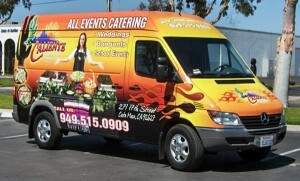 Vehicle wraps however is a unique way of promoting your products by using vehicles as mobile billboards. 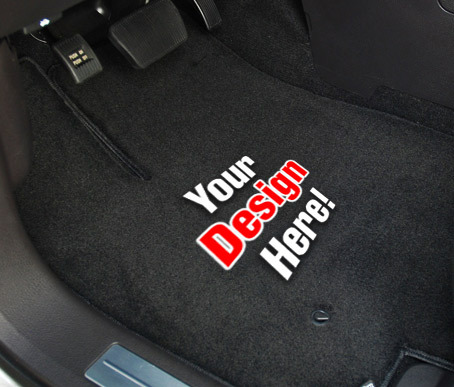 It is quite easy, custom-car-wraps.com lets you design a car wrap on line, make a choice out of a bunch of wrap shops in your area, have it printed and laminated on any type of car. This method is becoming more popular these days because it is less expensive than any other forms of advertising. 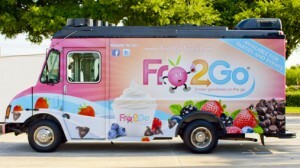 The design of your mobile billboard should be attractive in order to be noticed by people. 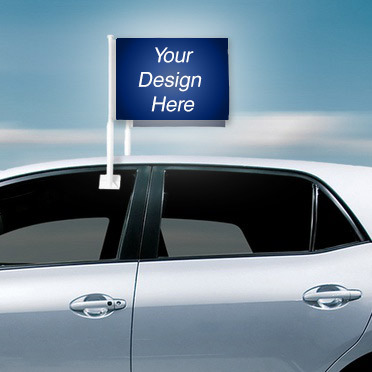 Through the design your car wrap on line with custom-car-wraps.com you have to determine what type of vehicle you would want to use so you can create a design that would fit the shape of the car, truck or trailer. The design can either be fully covered or partial depending on your preference. Choose from a list of wrap shops in your area and ask for bids based on what you have designed. 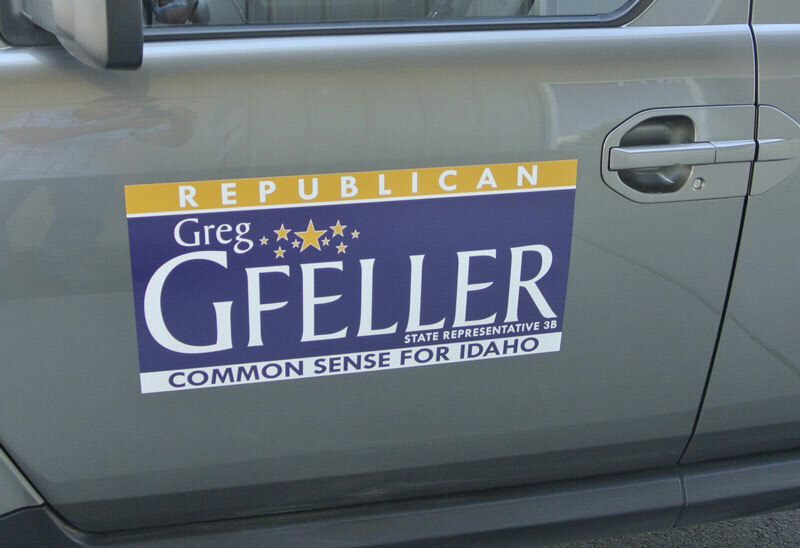 Once you have the best bid, ask the wrap shop to assign it over to an artist so it can be enhanced graphically and per the contours of your exact vehicle. 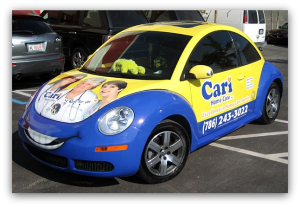 During your design of the car wrap on-line, make sure to use bold and brilliant colors so you will stand out among many vehicles moving around. Use simple fonts as much as possible so your logo can easily be understood even with a slight glance. Remember that the vehicle will be moving most of the time so make sure it is clear, attractive and luminous so it can also be seen at night. 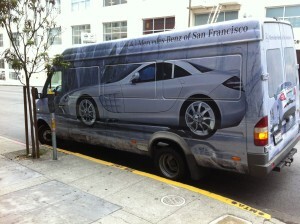 Vehicle Wraps we spot on the Road! 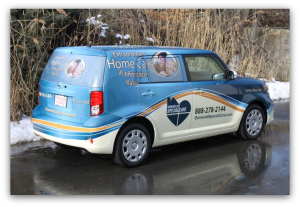 We will continue to look for those unique vehicle and car wraps that we spot on our daily commute. Please help us and if you see a unique or great wrap or a unique car, truck or van with a great wrap, take a pic and send it us at contact@custom-car-wraps.com This is the good ol’ VW Bus, most likely a ’68 or later since that is when they dropped the dual pane windshield an small seven side windows. 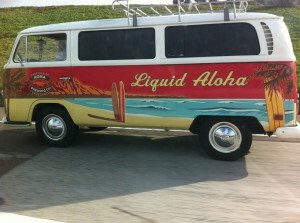 The beer advertised is not too shabby either, Aloha! 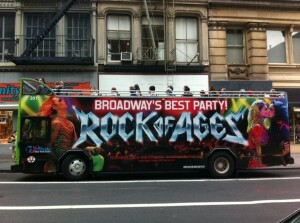 Commercial vehicles wrapped in vinyl to become rolling billboards are fairly common these days. But this year has seen a boom in private cars getting wrapped in vinyl. 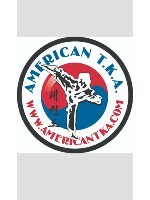 No splashy logos, often no graphics at all. 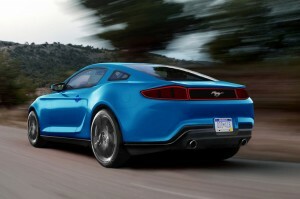 Just color and special effects such as carbon, matte black or anything that makes the car stand out. A BMW is wrapped in matte orange, an Audi wrapped in a gray metallic vinyl, expensive cars are not being re-painted but wrapped. “The finish is flawless,” said Smith, an expert at a local wrap shop. “You don’t have to worry about the paint running, about it being wet-sanded badly.” Like most others that are in the wrapping vehicles, the bulk of their work is wrapping commercial vehicles, turning them into moving billboards. 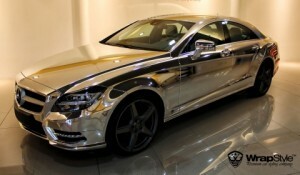 But more and more, wrap shops are wrapping private vehicles in vinyl. Sometimes it’s for a look you can’t get with paint — consider a chrome Mercedes or a Saab covered with white alligator vinyl. Other times, it’s to preserve the original paint’s integrity; “You can’t take a Ferrari off the lot and paint it green,” said one installer, you’ll knock a lot of dollars off its value. 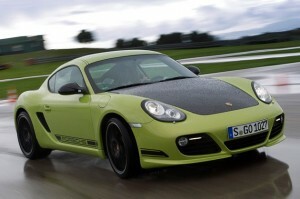 The owner of the Porsche wanted a green one, Smith said, but that would take close to a year to get. So he bought a silver one and is having it wrapped in green. The key is that the silver paint is still intact, underneath. 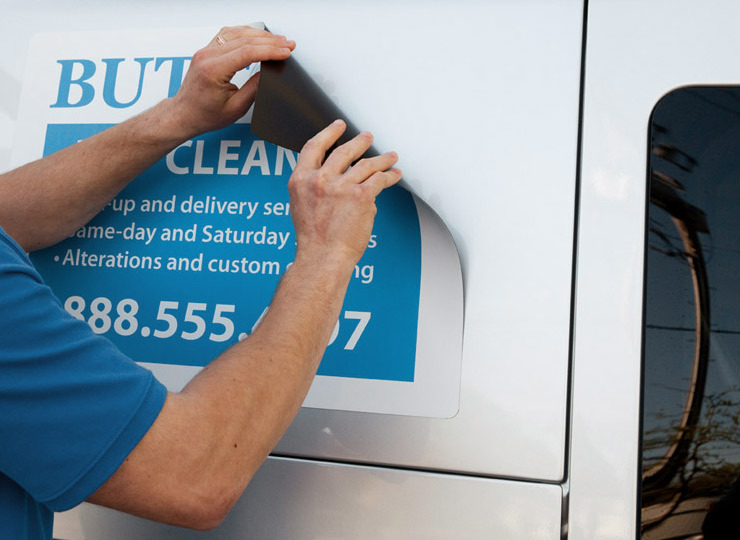 3M, one of the largest makers of vinyl wrap, guarantees that it won’t leave any glue or residue during the first five years. After that,” Smith said, “it starts to get a bit permanent.” The price is dependent on the square feet being covered, but vehicles are in the $3,000 range. That’s more than some paint jobs, less than others. 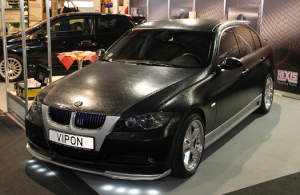 Soni had a couple of reasons to have his leased BMW 135i covered with matte orange. He owns The Party Shop and when he opens up a few temporary Halloween stores this fall, he’ll have the phone numbers put on his rolling pumpkin. 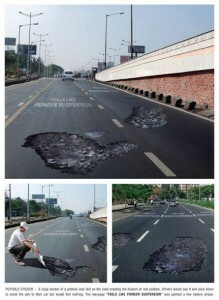 Is this what is called a road wrap or should we say a road rash wrap. Sure to scare the living daylights out of some drivers and questionable if it is “safe”, but unique? YES! We’re happy to announce that after burning some midnight oil, we’ve launched a new feature for our Affiliate Members (for Wrap Shops) that can help you turn your traffic into potential customers with mockups already made and waiting in your inbox! Each button is unique for each CCW affiliate account, so that users that click the button from your site will be able to create a wrap design with your shop already selected! Pro Tip – for accounts with multiple shops, the button code is different for each location, so be sure to press “Select Shop” on each wrap shop before copying & pasting! For Free members, the users will land on the “Find a Wrap Shop” page with your shop listing moved to the top of the list, highlighted, and already selected! All they have to do is press “Get Quote” to connect their design with your inbox instantly. For premium members, the user will skip this step entirely sending the design straight to your inbox as soon as it’s completed. The button offers a new conversion path for any existing website that could generate more business online. 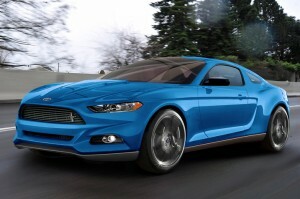 The Custom Car Wraps “design your own wrap” UX has already shown to convert steadily over 5%! This means that at our current rate, you’re shop could get a new lead for every 1 out of 20 visitors! This is a great conversion ratio much higher than normal websites typically get, and it’s attributed entirely to the easy, fun, design experience. And it’s going up. This is great for both wrap shops and their customers, as the customers now have a fun way to design their own wrap ideas easily online, and wrap shops can offer this unique interactive design experience from their own websites where users may have normally come and gone without anything to get hands-on with. A picture is worth a million words, making these quick mockups a streamlined way for a customer to communicate what they’re design ideas are. Get Your Free Button in Minutes, No Catch! If you’ve got a affiliate account already, just log in and head to your shop’s dashboard to get the free code! If you don’t have an affiliate account yet, just sign up and then go grab your button! If you need webmaster assistance getting the button onto your web page, please contact us or One Giant Media who has agreed to install these buttons for our affiliate users for free for a limited time! One Giant Media – Free Website Assistance for Affiliates! Feedback is always welcome. Feel free to contact us with your thoughts on how we could improve these services for you and your business. 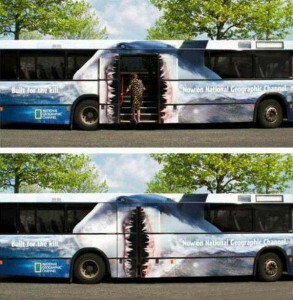 The First Custom Vehicle Wrap?